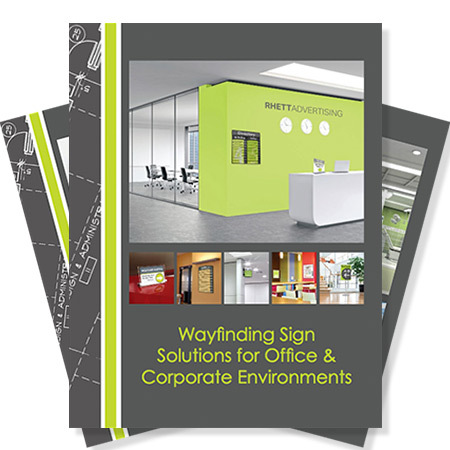 SignPro Systems® provides professionally designed brochures to accommodate specific industries like churches, hospitals, schools, offices, commercial properties and senior living facilities. Easily share the brochures though email or leave them with your potential customers. Fill out the form below to receive a download link, or request a printed copy. Who are we helping today? Please provide your email so we can contact you. Please select a state. For foreign addresses please select "International". Please select how you would like to receive the brochures.